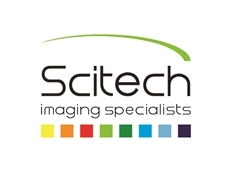 Scitech have announced the new PCO.dimax, 4-megapixel digital high speed CMOS camera system with a 12-bit dynamic range. 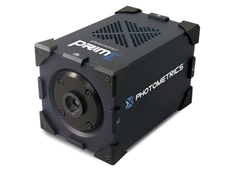 The PCO.dimax provides 2012 x 2012 pixel resolution at a rate of 1100fps with lower resolutions at rates as fast as 56,300fps. 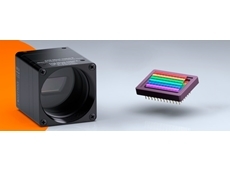 The 31.4mm diagonal CMOS image sensor features 11 micron pixels and a quantum efficiency of greater than 44%. 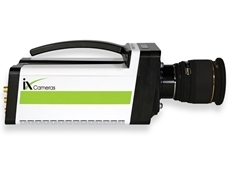 The camera is available in colour and monochrome. 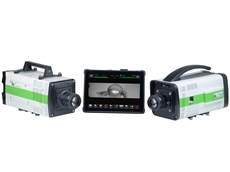 The camera system features a variety of trigger options to cover all offboard applications that have been required by the automotive industry. 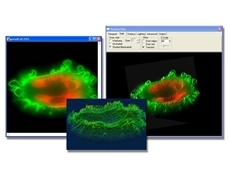 The image data are transferred through GigE Vision or USB 2.0 interfaces and there is a 32GB imaging memory. For preview purposes a DVI interface is integrated. 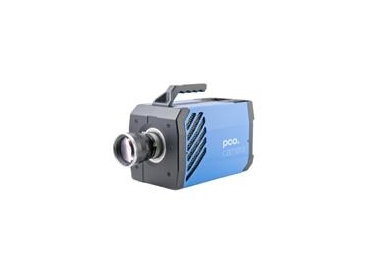 The PCO.dimax has a smart battery control, which allows a full operation for 1 hour and a data backup for 6 hours. 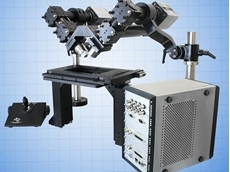 This digital CMOS camera system is suited for high speed camera applications such as material testing, offboard crash or impact tests or super slow motion movie clips.